​Grady Henly Decorators is happy to serve communities of Dallas, Fort Worth, Arlington, Frisco, Plano and more. Grady Henly has been the event decorating service of choice in the southwest United States for over 50 years now. 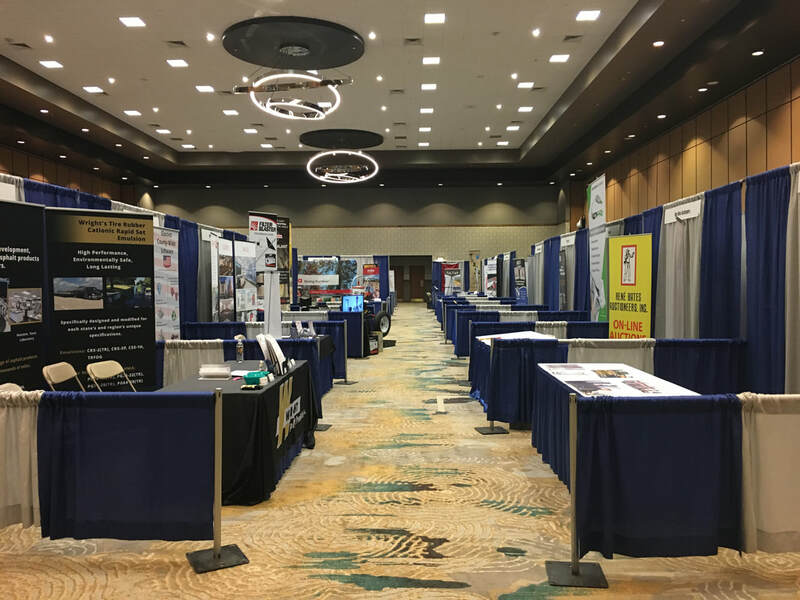 Whether you are putting on a convention, trade show, festival, fair or any other special event Grady Henly is devoted to your complete customer satisfaction.